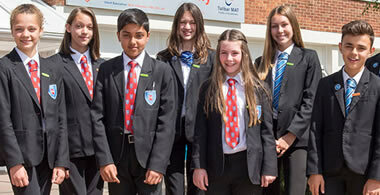 Uniform Direct ® - Please Select Your Secondary School - For Your School Uniform! Please browse and select your registered Secondary, Senior School or Academy. You will find the Official School Uniform for your School or Academy within your exclusive section.